I am making a few ahem non-paleo goodies for the holiday that I plan to share tomorrow, so stay tuned. 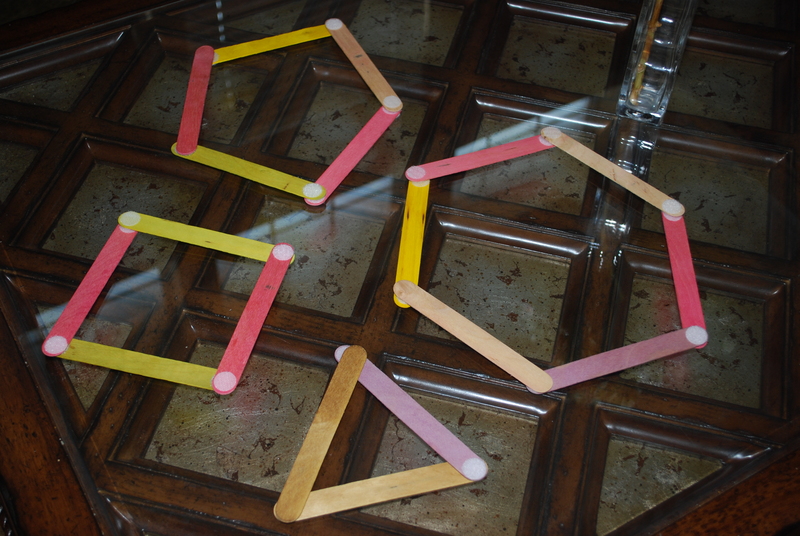 This post, however, is all about my lack of craftiness. One of my 30 Pinterest boards is called Gettin’ Crafty so I thought it fitting to title a post with it. Let me start off by saying I am not crafty, at least in the sense of coming up with my own ideas. Thanks to Pinterest, I can find inspiration and copy it or at least do my own rendition of it. I really love to cook, and even though I have a theatre degree, I’m not very crafty. Sad, I know. Oh well that’s what Pinterest is for, right? To date, I have quite a few crafts, recipes, and decorations that I’ve made from there so it hasn’t been all for naught. If you remember I did a post a while back on homemade laundry soap, from Pinterest, that I am still in love with and using full-time now. I recently threw a baby shower for my dear friend from high school, who was having a little girl, and found a cute idea from Martha Stewart. 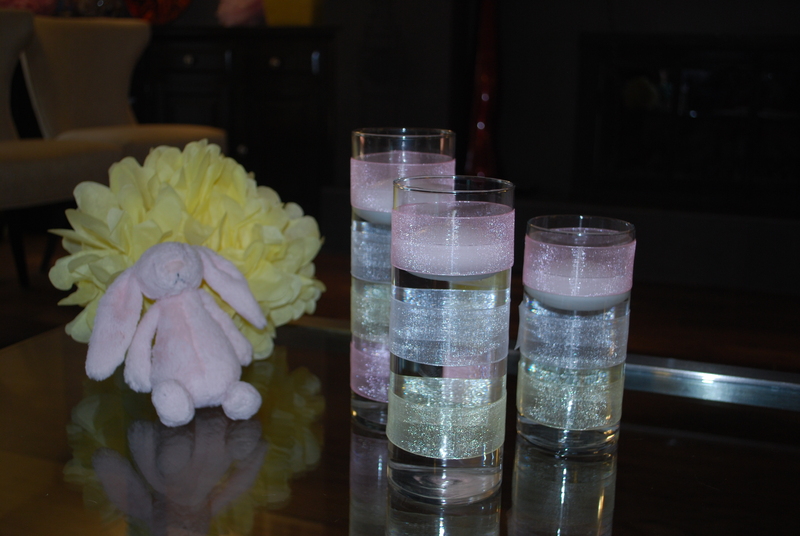 These vases were for baby shower ideas so I thought it might be fun to incorporate them with the shower colors. The description called for streamers (which shocked me for Martha) but I thought ribbon would look nicer. I just wrapped the ribbon around the vase twice and attached it with some double stick tape. I think it turned out pretty cute and could be adjusted for any holiday/theme. 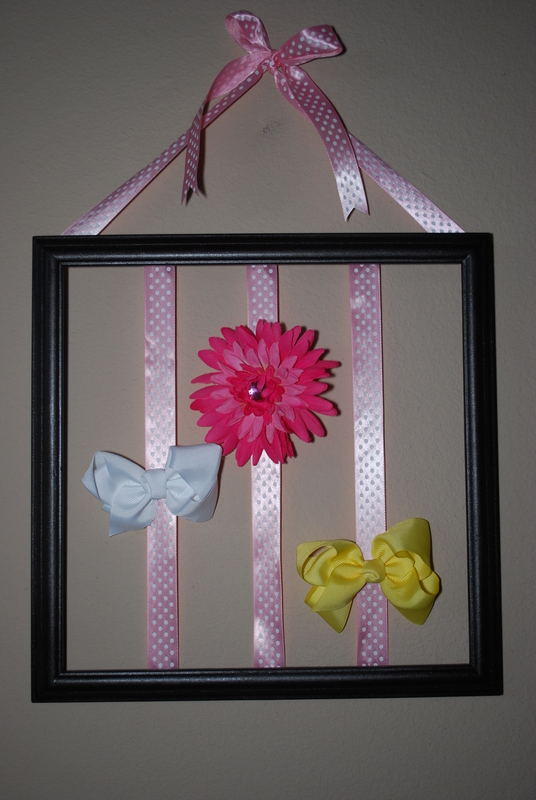 My next inspiration came from a friend who had pinned a bunch of kid craft ideas. I thought these sticks were cool and wanted to do my ‘crunchy’ spin on it and make my own homemade dyes-which happened to be a lot of fun especially with Emma’s help. I ended up using blueberries (purple), espresso (brown), turmeric (yellow), and raspberries (pink). To make the green, I combined the yellow and blue and will admit that I added a little help to the red and green, with the store-bought stuff, since they weren’t vivid enough. Someone on the site suggested using tea bags for a quicker, easier method, which I will try next time. 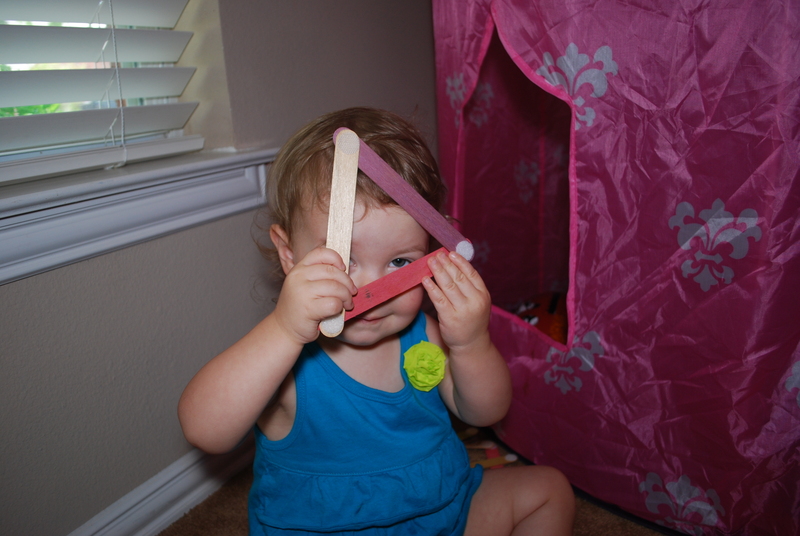 Emma had fun making shapes and letters out of them so I know they were a hit. Tip: use glass containers when soaking sticks in food dye…I dyed wooden Easter eggs in my plastic measuring cup and to this day is still yellow from the turmeric. Well there you have it-probably my one and only post on crafting! Ha. 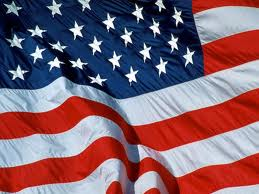 I hope you all have a wonderful fourth of July and get to celebrate with your loved ones!